They broke everything but her spirit. They took everything but her dream. 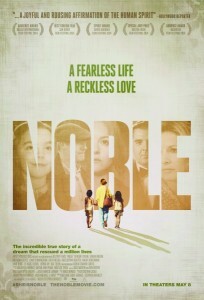 NOBLE, the award-winning feature film, is the incredible true story of a fearless Irish heroine driven by her daring vision to escape the slums of Ireland and risk everything on the streets of Vietnam. 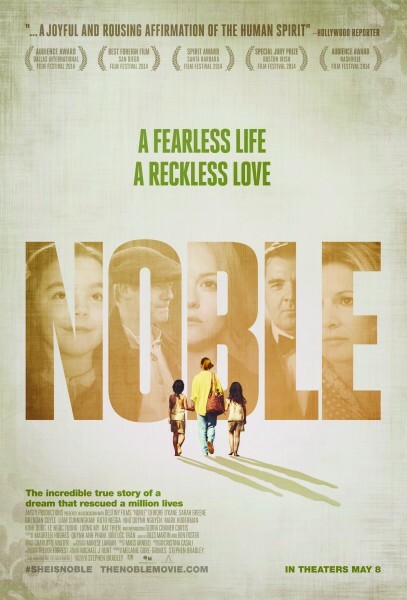 Noble, in US Theaters May 8th, stars Deirdre O’Kane (MOONE BOY, PATHS TO FREEDOM), Brendan Coyle (DOWNTON ABBEY, THE RAVEN, AILSA), Sarah Greene (THE GUARD, THE CRIPPLE OF INISHMAAN) and Liam Cunningham (GAME OF THRONES, HUNGER, SAFE HOUSE). 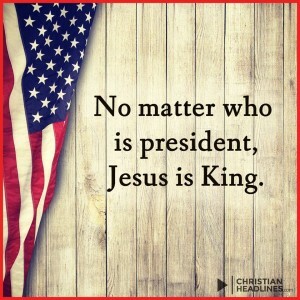 When you see this movie, we’d love for you to share your opinion with us below!